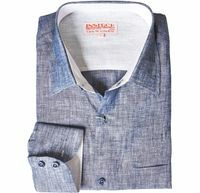 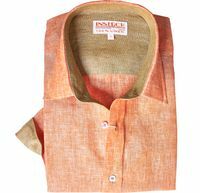 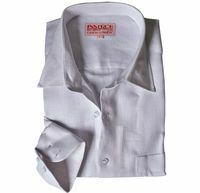 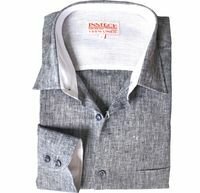 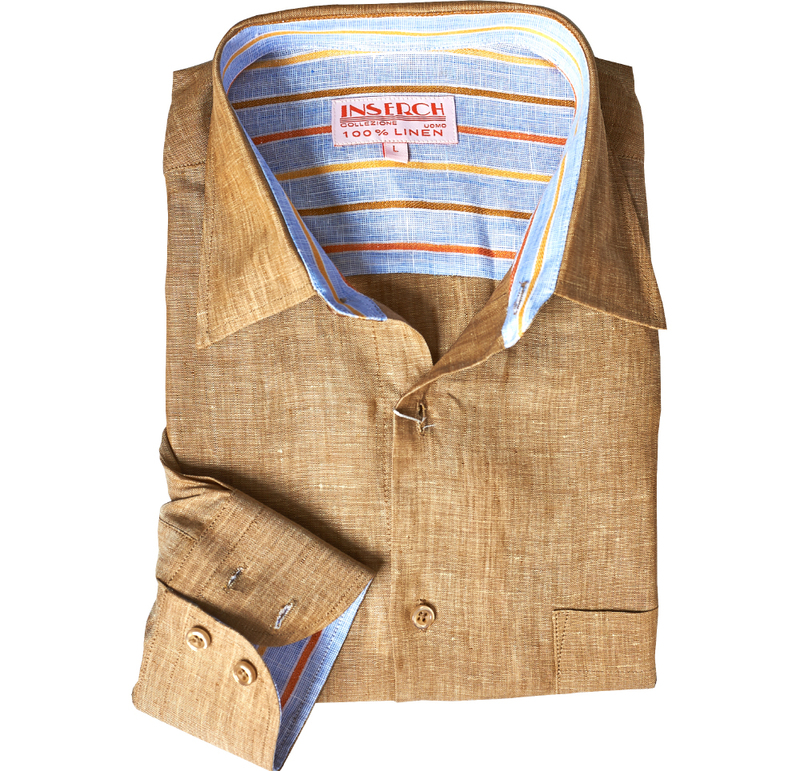 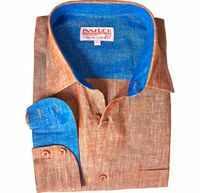 Mens linen shirts are a perfect and stylish way to dress when casual cool is the theme. 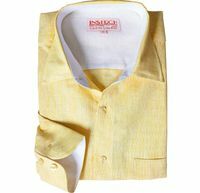 Show people that You know what Summer style is all about simply by wearing mens linen fabric shirts in the Summer. 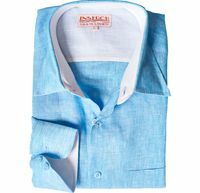 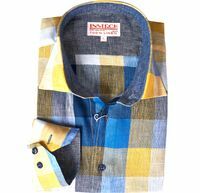 Linen has always been a warm weather fabric since Ancient times and wearing stylish mens linen shirts are always a great way to showcase your knowledge and sense of style. 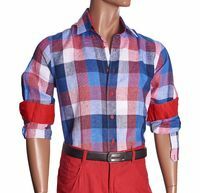 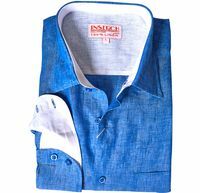 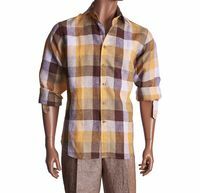 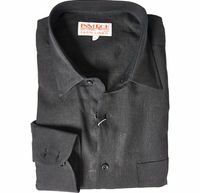 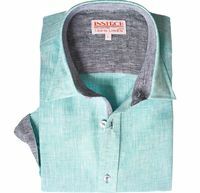 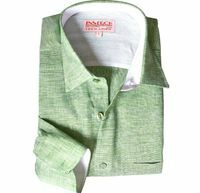 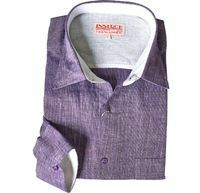 Mens linen shirts are not only casual but extremely versatile and these casual mens linen shirts can be worn many ways with both jeans or dress pants as well.